Finding Concerts in Berlin is easy. But where are the best venues? We are here to help! Berlin is as vibrant as ever and no matter what time of the year you find yourself in this city, you are bound to find a handful of concerts, events and shows of your liking. To help guide you through some of the cities best concert halls and venues (beyond the mighty Mercedes-Benz Arena), we came up with this list of our favorite ones. Check out the interactive map after the text and have a great time at concerts in Berlin! The Mercedez-Benz Arena (former O2 Arena) is the main giant concert venue in town. If you are looking for Rihanna, Madonna and the like, this is your venue. A cool former brewery, this venue hosts a variety of concerts, events, fairs and parties. In fact, there are quite a few concert/event spaces inside the complex. It even hosts one of the city’s most atmospheric Christmas markets! We love Arena! 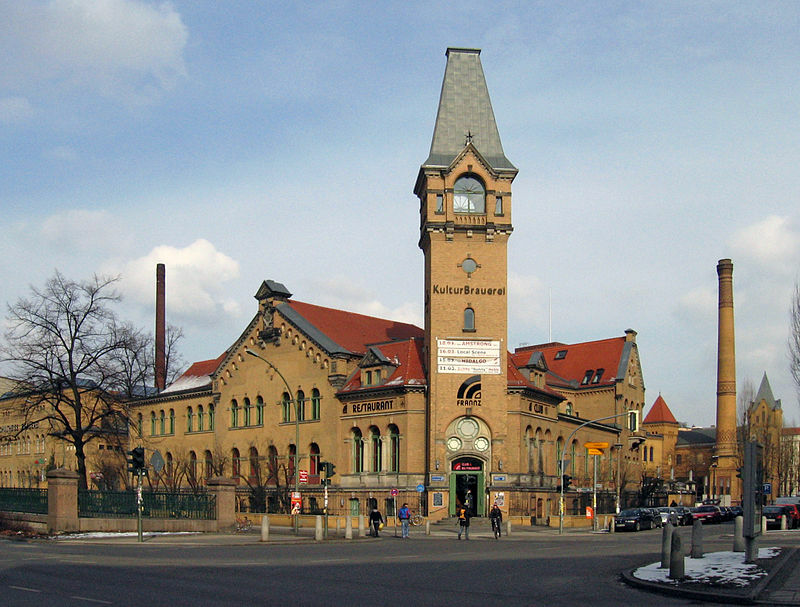 The 7,000 sqm venue right by the Spree River is the home of many concerts, fairs/events and parties. 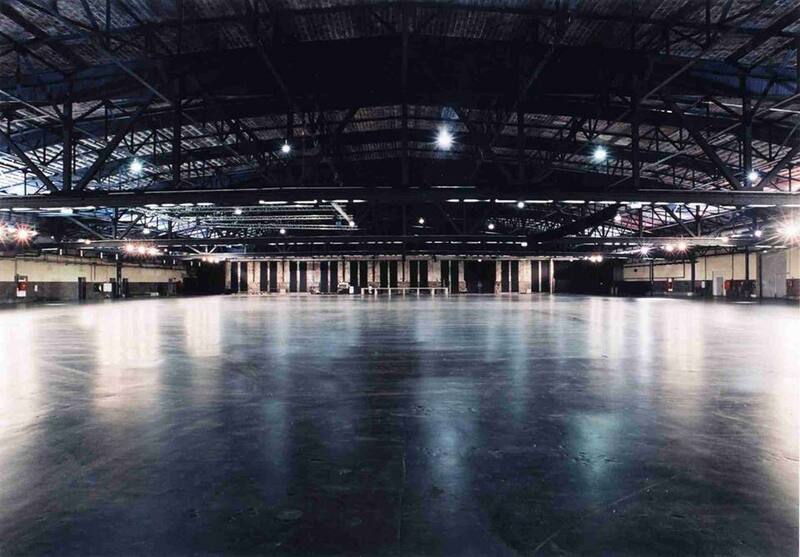 The venue used to be owned by the public transportation authority and used to be a bus hall! 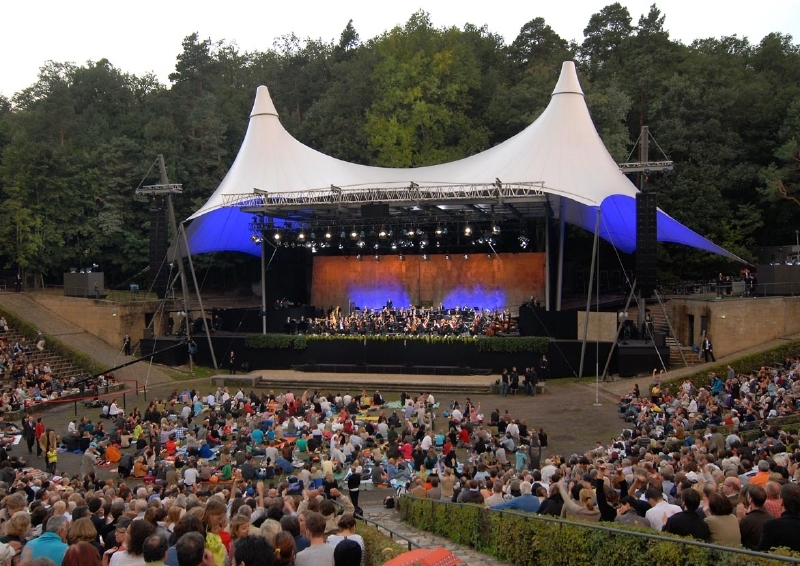 Waldbühne is one of the prettiest venues in Berlin. Open air, in the middle of a Forrest it hosts all types of concerts. Come here during the summer and you will have beautiful memories. The architecture alone of this place is worth a visit. A mix of Circus tent and lotus flower. : ) This concert hall deliveres a great experience and has an exciting concert line up. If you haven’t found a concert you like above, make sure to check the venues below. They are as exciting! This is not a comprehensive list, just the venues we enjoy going to the most. For smaller concerts, small live shows and classical concerts keep checking back and we will soon publish a list of our picks! Unique and real art, music, culture and beach club.